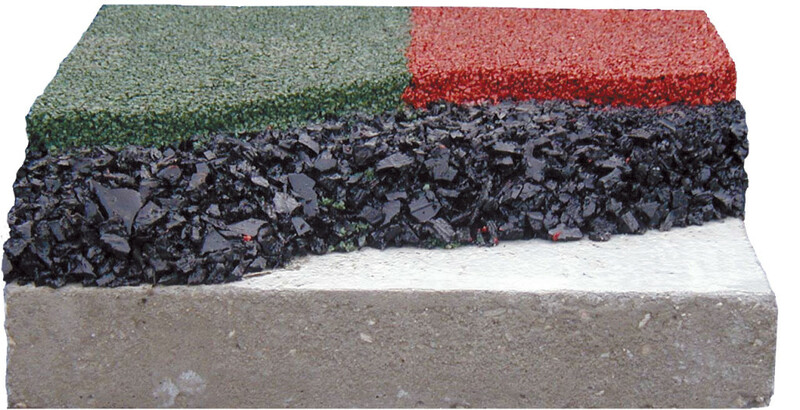 Gecko’s Rubber Wet Pour System provides a safe and durable surface which dramatically reduces the chance of injuries whilst providing an attractive play area for children. Wet Pour Soft Fall has minimal seams or joins and is incredibly flexible. It can be very colourful with the option to dye sections in bright fun colours to make your favourite patterns and games or even your organisation’s colours. 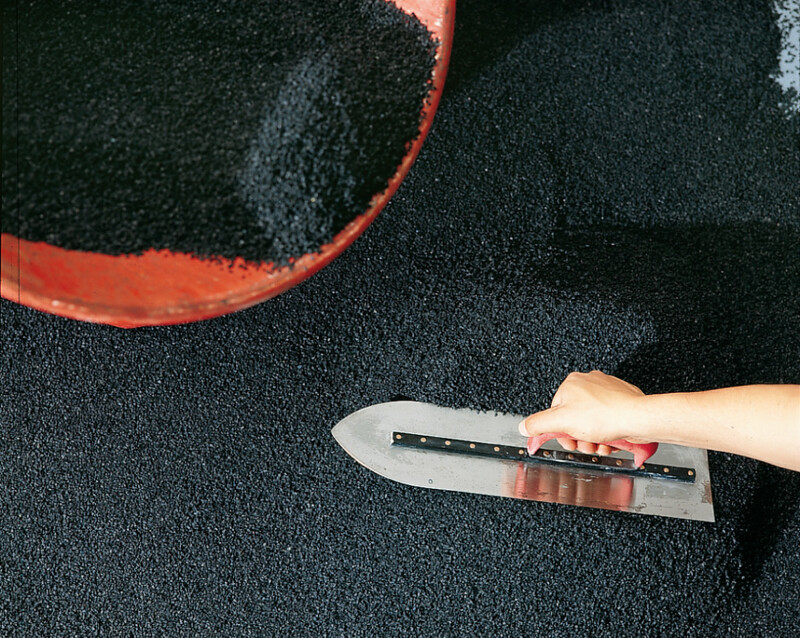 Wet pour is constructed from millions of rubber fibres which provides a cushion like feel underfoot. Suitable for Schools, Shire Councils and Early Learning Centres, the Gecko Rubber Wet Pour System provides a bright, attractive and fun play area that meets all the Critical Fall Height requirements of the Australian Standard. Being made from recycled tyres, Gecko’s Wet Pour or Shock Pads are “Green” products which assist in reducing your carbon foot-print. All Gecko Wet Pour projects are guaranteed so you can be sure of it’s quality and durability. 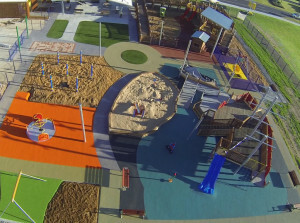 Studies indicate that many playgrounds throughout Australia DON’T comply with the Australian Standard AS/NZS4422:1996. Effectively, this leaves the responsible bodies open to litigation in the event of injury or death resulting from children falling from equipment. Be sure that you don’t leave your door open to this type of costly and avoidable legal claims – install a Gecko Wet Pour System at your facility. 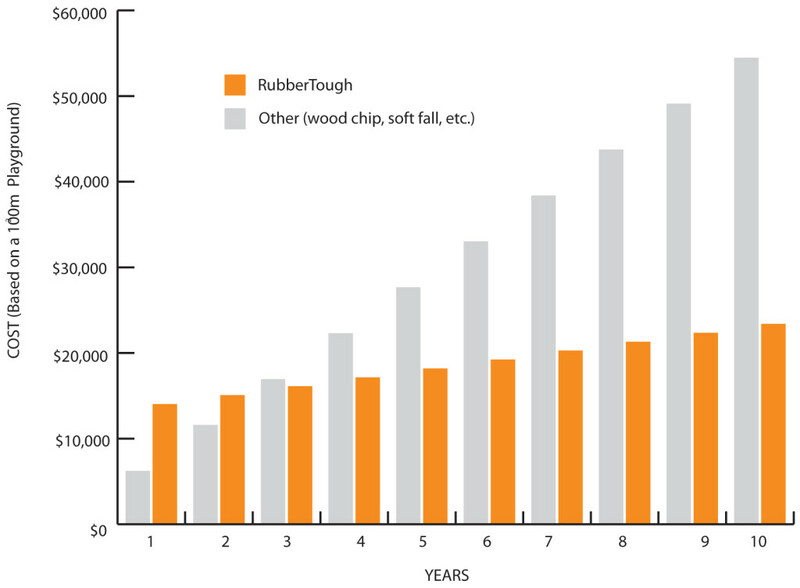 As Rubber Soft Fall is incredibly long lasting, the cost efficiency of this product should be weighed up against refills of alternative materials such as bark chips and the general ongoing maintenance of these options. There’s also the issue of legal claims being made for unsafe grounds. Over the past decade this stands at over $20,000,000.